Follow the story of Amelia, Coco and Winnie, three sisters that run away from home and embark on an amazing adventure. A book filled with nuanced character moments and magic! It could be easily described as Buffy meets Love and Rockets. 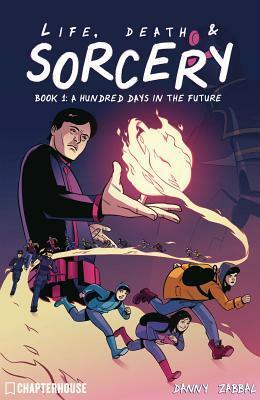 Drama, humor, and magic await in what Bleeding Cool calls "legitimately one of the best books of the year!"